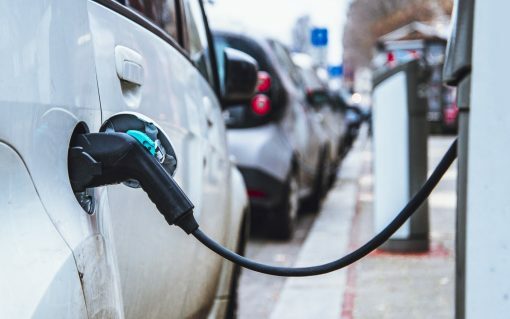 Google has added new functionality to its Maps product, allowing users to locate nearby EV charging stations as well as their real-time availability. 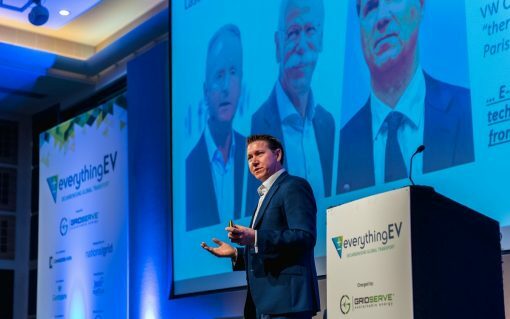 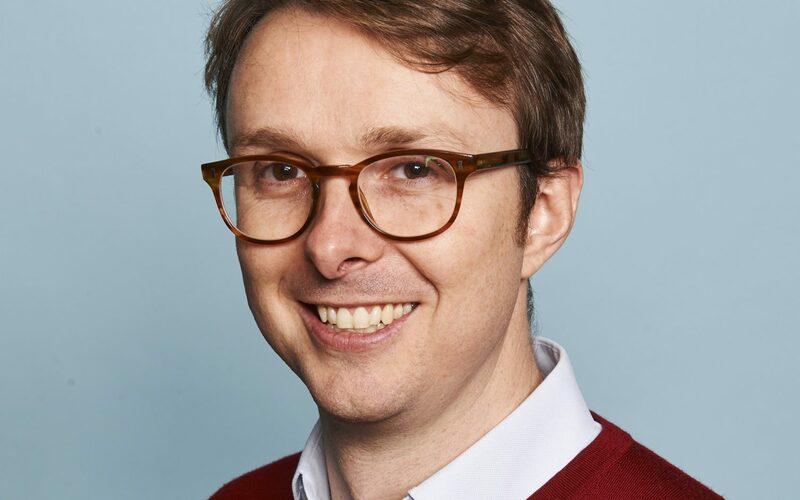 Speaking at this year's Everything EV, Toddington Harper, chief executive at GRIDSERVE, discusses why the EV charging market needs to simplify its offerings to capture more consumers. 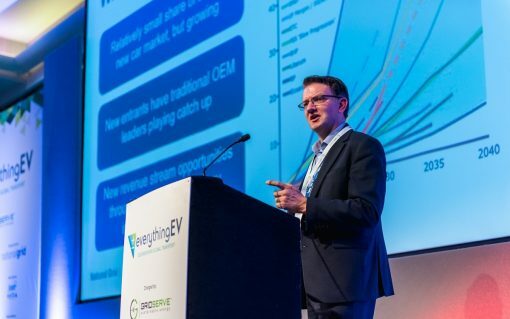 Speaking at Everything EV 2019, National Grid's electric vehicle project director Graeme Cooper discusses the barriers to EV adoption and how the sector can overcome them. 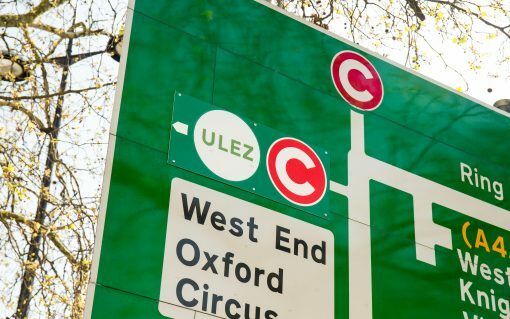 London’s Ultra Low Emission Zone (ULEZ) came into effect yesterday in a bid to reduce the capital’s emissions and improve air quality, but infrastructure upgrades are still required for the transition to take hold. 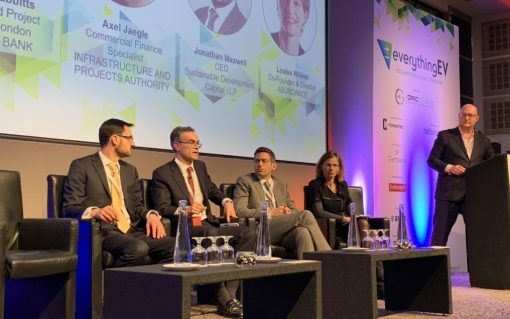 Last week’s Everything EV conference in central London bought together representatives from across the e-mobility ecosystem to discuss the sector’s direction of travel. 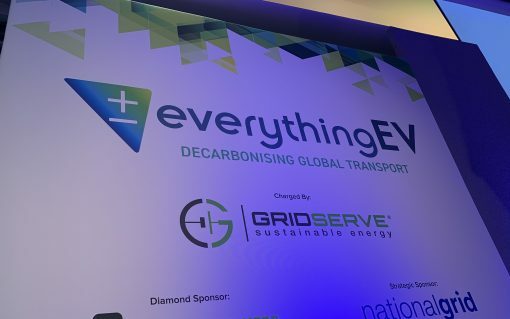 The Current± editorial team was on hand to report from the event, and here are the five key takeaways from Everything EV 2019. 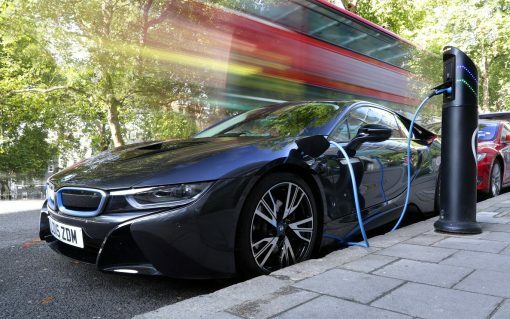 Security and predictability over revenue remains the most challenging aspect of securing investment for EV infrastructure, but the prospect of a government grab to replace fuel duty could change that in the future. 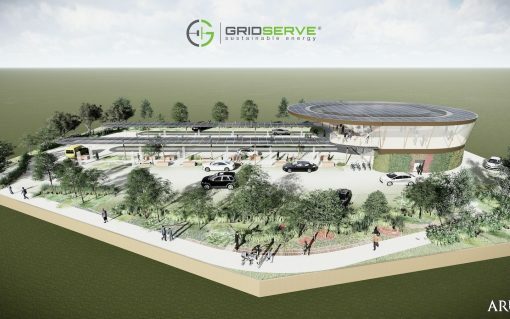 GRIDSERVE has unveiled plans to install a UK-wide network of ‘Electric Forecourts’, delivering ultra-fast EV charging for the public.